This is bottle 9 in our series. 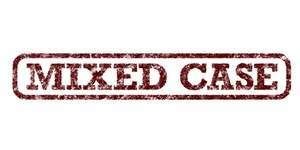 To see the others click here: Mixed Case from Piermont Fine Wine. 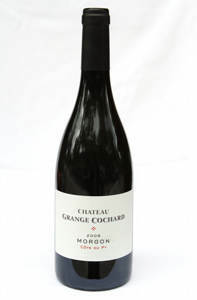 Chateau Grange Cochard Morgon Cote du Py 2009: Dense and complext with black fruit, leather and tar. Region: Beaujolais, France. Goes with: Lamb, beef. Price: $25. Why I chose it: Unlike any Beaujolais you have tried, intense and subtle.